I got a great question recently, and it’s one I’ve given a lot of thought to since Christopher was born last June. The question was about baby and toddler books. Last summer I went through our picture books and board books to set up the bookshelves in our nursery, and what I found is that many of the books we had for babies were counting books and ABC books and naming books (animals, body parts, colors, etc.). They did not have beautiful language. At best, there was a single word, letter, or number on each page; at worst, the words were anything but beautiful rhymes. And the majority of our nicer picture books were much too long for a baby or toddler to sit through. But it is never too early to read a baby beautiful language. First, a few things about attention span. First of all, like anything, it’s a skill. It won’t happen on its own. So, reading longer books is not a bad thing. 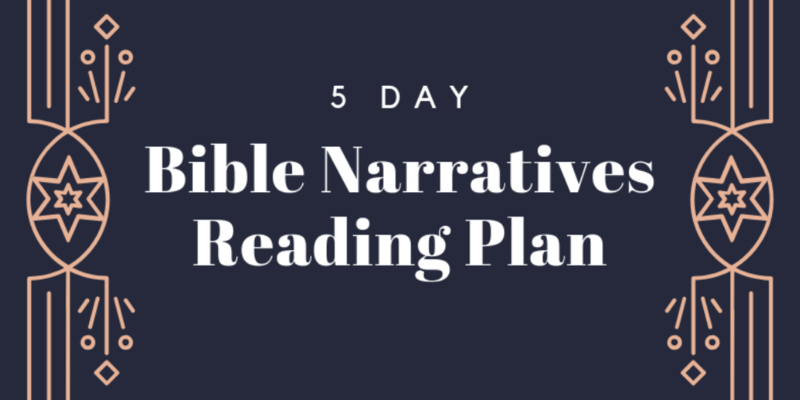 Help them to sit still for just one more page each day or each week. If they could sit through three pages of Virginia Lee Burton’s Maybelle the Cable Car yesterday, aim for helping them sit through four pages today. Build their attention span. That said, realistically, we wouldn’t expect a one-year-old to sit still on our laps through the entirety of d’Aularies Abraham Lincoln or maybe even Horton Hears a Who. However, there’s much to be said for reading to babies and toddlers while they’re in the room, even if they don’t seem to be paying attention. They could be playing with blocks or pushing trains around the room or gnawing on a teething ring on the floor, but they’re still absorbing the language of a well written book (be that a picture book or something longer, like the Chronicles of Narnia). Read your babies beautiful language even before they can talk! Also, the earlier you start reading to them, the more it will just be a natural thing for them to sit through books. We do want them to have some shorter books, though, that they will be able to easily sit through in entirety. Counting books and ABC books and naming books have their place (more for toddlers than babies)–though they often sound notoriously like a poorly rhymed greeting card (try to avoid those!). But may I suggest that, while you can teach your child to count or name outside the medium of literature, it is much harder teach your child to appreciate beautiful language and develop beautiful language patterns themselves outside the medium of literature. So what short books are left for you to read to your littlest ones? Books that can be finished in a couple of minutes, perhaps, with just a few words per page. Even better–books that come in board book form. (Do teach your children to be gentle to books starting from when they can reach for things, but, still, board books are a nice insurance policy.) But, most of all, books that are beautiful. Of course, there’s nothing wrong with reading just one page of an unabridged Winnie the Pooh or Beatrix Potter (the little books are even better for little people, but much more expensive) or Brambly Hedge or James Herriot’s Treasury for Children or Michael Hague’s Treasured Classics while your little ones sit on your lap and just work through it one page at a time, one sitting at a time until the end. I love this! My children are older now, but many of my (and their, I hope) best memories of their little years center around some of these very books. They are young for such a short time, and it is so important to make the most of every day when it comes to teaching them to appreciate true beauty and choose the *best* over the *good* or *better. * Thank you for these suggestions! I’d love to see your list of favorites for older children as well!